When your construction work is done, you can’t call it a day without cleaning up all the mess and signs of dirty work. When you are into the business of real estate, time is money and first impressions last. One of the most important aspects of selling a building or having a company rent it is to make sure that before you turnover the property, it is neat and clean. No one wants to buy a house with the lawn full debris or rent a property with scattered trash. 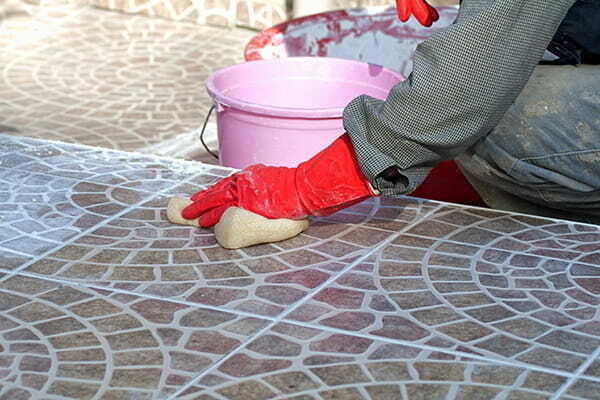 Why should you hire Count on Clean to do your post-construction cleaning? Fully insured and risk-free – Our company gives you a great insurance in case something happens to your building while we do our job. We are a Brisbane construction cleaning company who takes care of our clients to ensure you feel safe with us. The job always gets done – We don’t miss a spot. Good service is one of the reasons why clients are satisfied with us and why for many years, we are still in business. We value your time – We are a time bound company and respect your time. We always make it a point to meet deadlines so you’re never late moving in or presenting the building to clients. For many years, satisfied clients ask for our help to do their post-construction cleaning in Brisbane. Let Count on Clean help you with your post construction needs. We understand every customer needs a unique set of services so for more personalized information about the services you need, contact us online or at 1300 041 400. Get your free post construction cleaning quote here today!